Ideal builder opportunity! 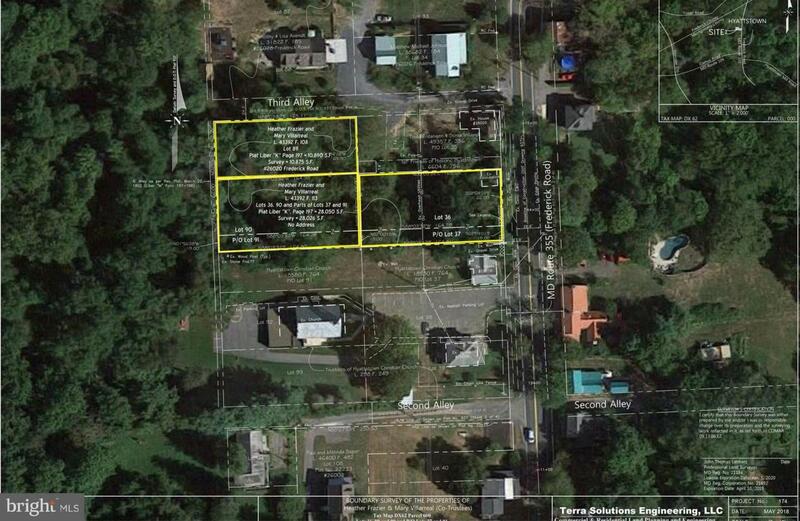 Three(3) lot subdivision offering on an average of .25 Acre ( + ) each in Historic Hyattstown. Situated in Northern Montgomery County near to Frederick County line with convenient access to I-270.